Staying in town for spring break? 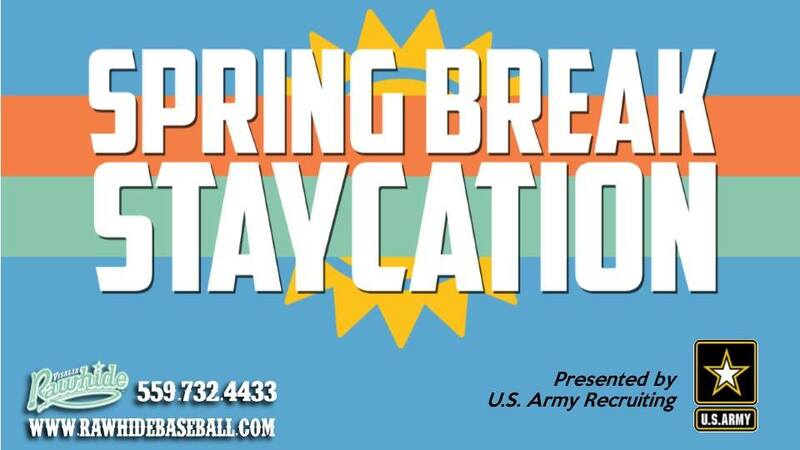 How about free tickets to check out a Rawhide game, thanks to your local U.S. Army Recruiting Office (for any high school students with student ID)! We'll also have "Shop Local" nights on April 19 & 20! Be sure to follow this event page for updates!